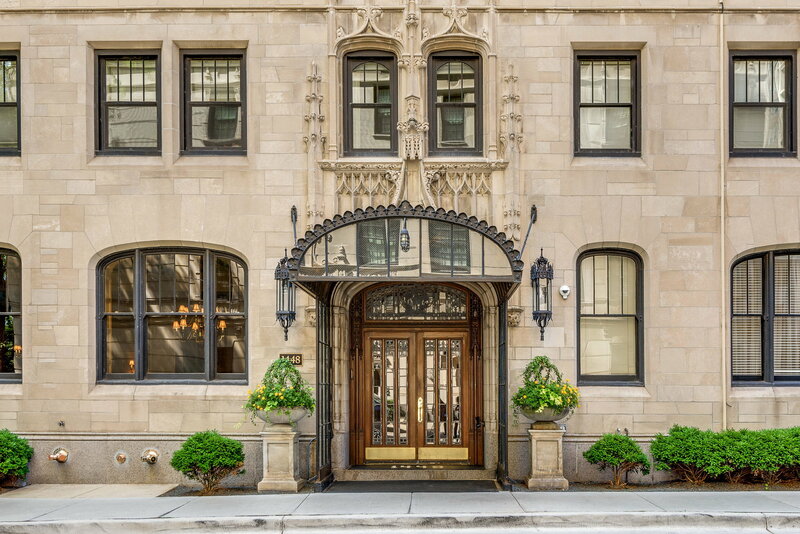 Chicago co-ops are a form of ownership you should consider if you prefer classic architecture and grand-scaled rooms embellished with deep moldings, high ceilings, fireplaces, and rich wood floors. 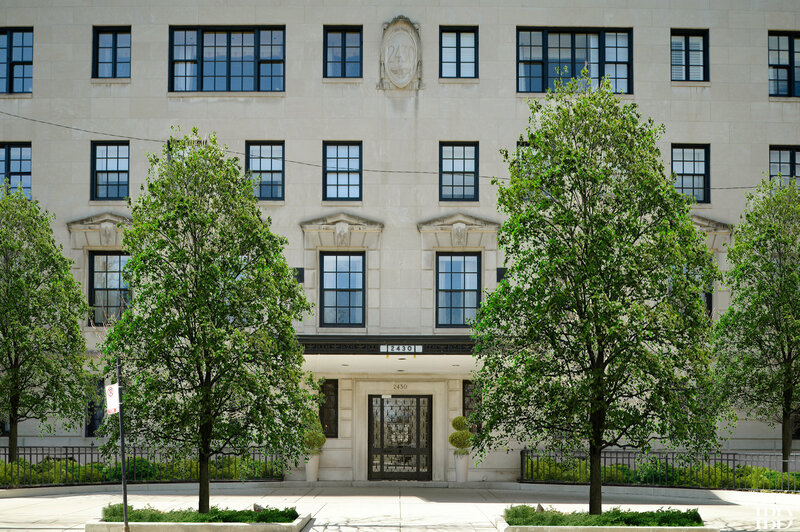 There are many co-op choices in architecturally significant buildings in Chicago’s prime locations. Many, from one bedroom pied-a-terres to 6,000-square-foot house-like layouts, are excellent values. In addition to walking you through the co-op application process, Linda can introduce you to co-op lenders.